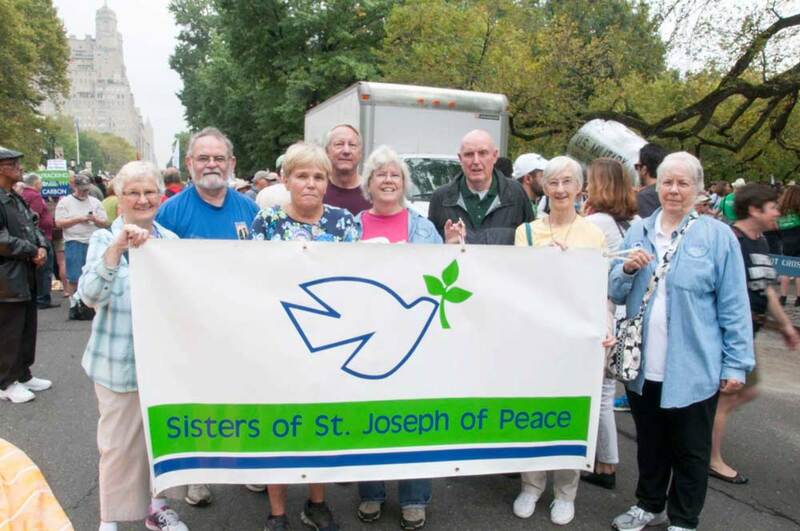 The Sisters of St. Joseph of Peace are an international Catholic community of women religious and women and men associates serving in the United States, United Kingdom, and Haiti. Our charism of peace calls us to practice radical hospitality, nonviolence, and care of creation. To learn more about the Sisters of St. Joseph of Peace, please go to the Sisters of St. Joseph of Peace website at: http://csjp.org.